DEVON MANOR!!! South West CORNER , 2 Bedrooms, 1 F Bath; Open lay-out and Lots of natural Light! Renovations include -Freshly PAINTED Interiors; LAMINATE Floors; Kitchen with MAPLE Cabinets and GRANITE Island /Counters; new Bath counter; Newly repaired Balcony. 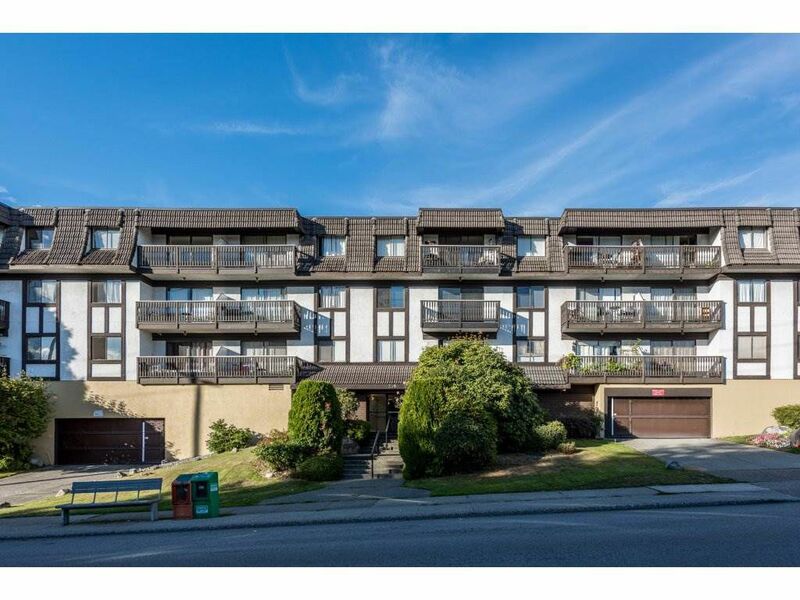 Fantastic Location, High walk-score/ walk to everywhere- shops, restaurants, Sea Bus, Lonsdale Quay and other amenities. Trendy Lower Lonsdale!! !